The project will provide an opportunity to build on the findings and networks established through DRILL. 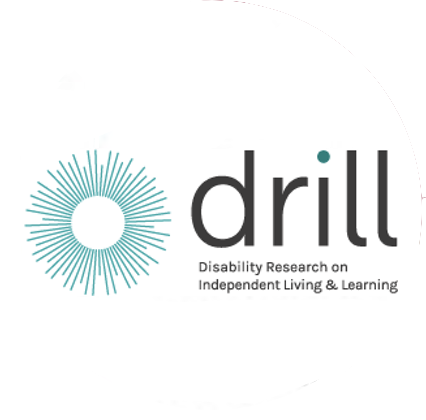 Using DRILL funded projects as case-studies, , we aim to analyse the barriers and possible solutions to working with peer researchers. We will pay particular attention to language used, by critically analysing the term ‘peer researcher’ and if appropriate, will explore and recommend terminology more suited to the philosophy of coproduced research. This project will be contributing towards the development of approaches to working with peer researchers within and outside of academia. In doing so, the project will help to strengthen and sustain the independent living movement, more broadly.